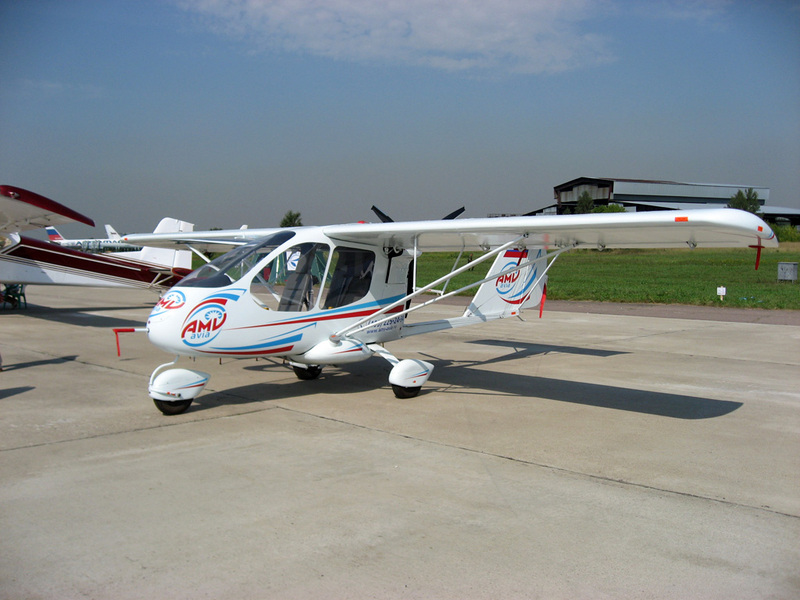 Single-engine two-seat multi-purpose airplane S-2 «Sintal» concerns a category of very light airplanes (VLA). 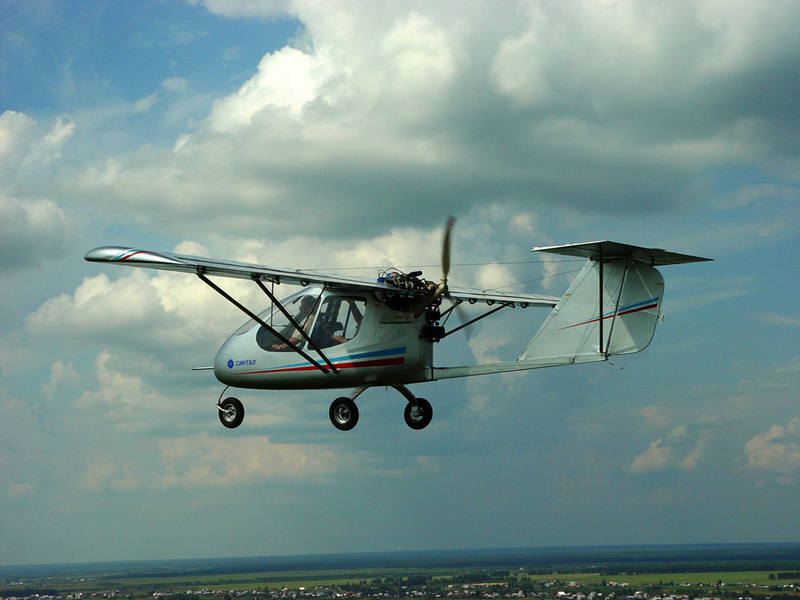 The plane is developed according to Russian norms of A.P. O.L.S. (Aviation Rules of VLA). 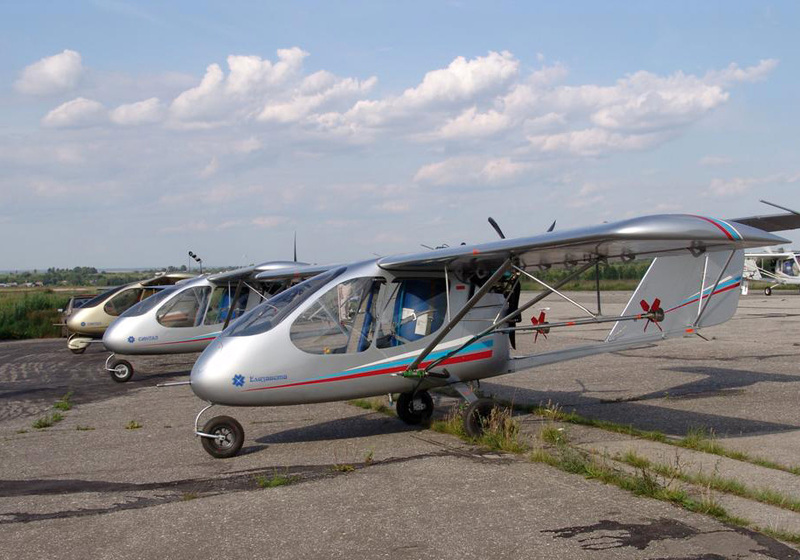 The plane has been shown for the first time in August, 2004 on the Second Russian salon of light aircraft in Nizhny Novgorod. It was shown on static exposition of «HydroAviaSalon-2004» in Gelendzhik, has been presented on the international air show «M.A.K.S.-2005» in Zhukovsky. If you want to buy S-2 «Sintal» please refer to OSKBES MAI. S-2 «Sintal» is a semicantilever monoplane with T-tail. The wing is straight with a constant depth. 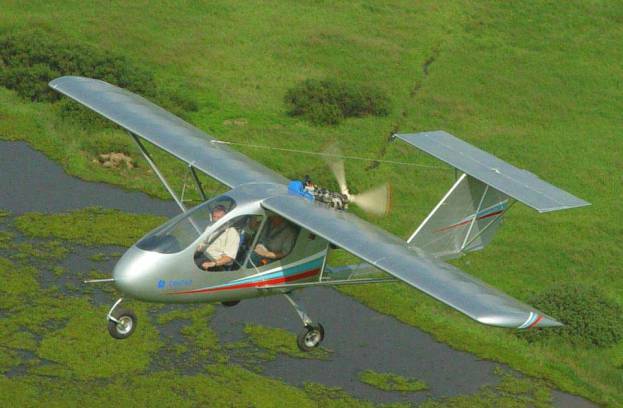 Airplane has tricycle-equipped landing gear. Main gear of spring type. 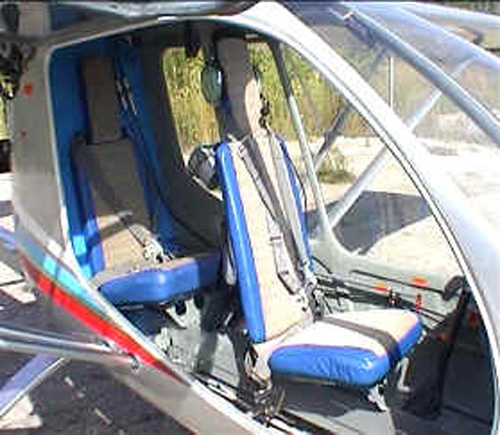 All landing gears are equipped by wheels of one size. 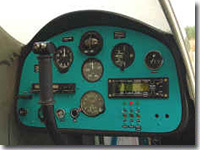 The power-plant consists of engine Rotax-912UL or Rotax-912ULS, a reducer, three-blade propeller, an engine mount, fuel system, the exhaust system. The plane cabin is made of fibreglass. The door is located on the right board and opens upwards. 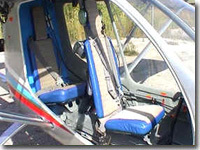 Armchairs of pilots are located tandem, the co-pilot's seat is located in the plane centre of gravity. 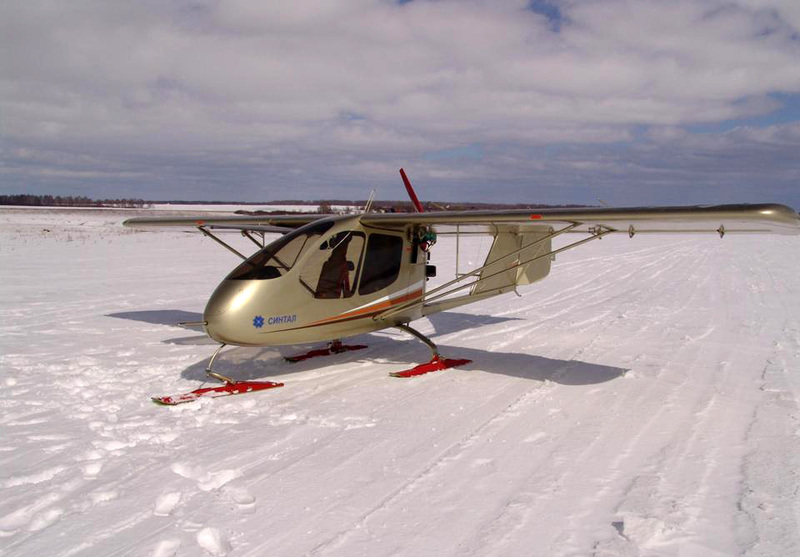 The plane equipment allows to make flights in the simple meteoconditions on rules of visual flights, using unpaved airfields, snow and water surfaces depending on chassis type. 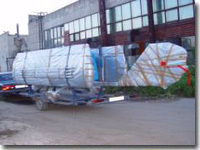 The plane transported on the special trailer by the car and can be stored in usual garage. 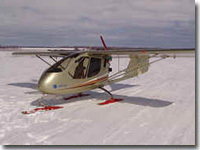 Ski and flotation landing gear, and also the trailer for transportation can separately be delivered to any versions of the plane. 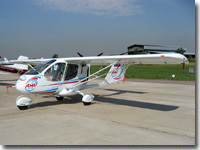 S-2 «Sintal» can be delivered as a kitplane. 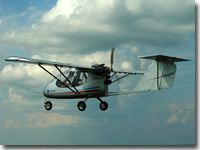 S-2SKh — is a crop-sprayer version. It is provided two variants of placing of a chemical tank: on co-pilot seat or under a spring of the basic chassis spring. Plane S-2SKh is universal. 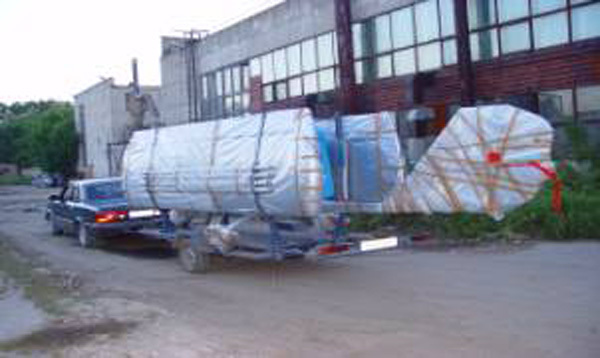 If there is no necessity in crop-spraying, a chemical tank and chemical equipment can be removed, it can be used in other purposes. 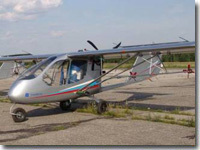 S-2UT — is a trainer version of S-2 airplane. 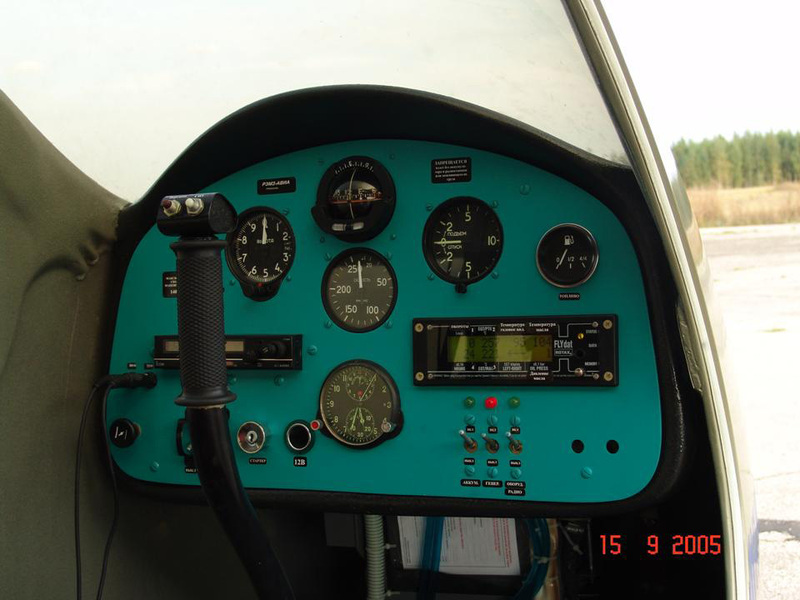 This version of the plane has the duplicated control system and an additional instrument panel for the co-pilot.